I was trying to find something more about Leopoldina,second wife of Emperor Ferdinand III of the Holy Roman Empire...but I can't find anything except that she died at 17 years of age leaving one child!Anyone know something more about her or have her picture? Ferdinand III ´s father Ferdinand II, and of Claudia of Medici. I sent some pictures about her siblings in the Habsburg-medici thread. I think there is maybe not so much known about her, as she died very early during the birth of her first and only child. A reason for this may also have been this always very close relationship, which is well known in the Habsburg-marriages at this time. And here are two picture of her only son, Karl Joseph. He lived only from 1649-64. He became bishop of Olmütz 1663. 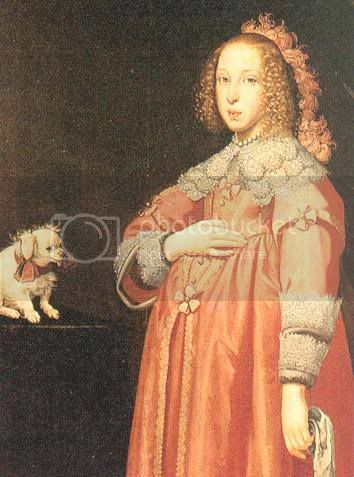 Maria Leopoldine was born on April 6th 1632 and died on August 8th 1649 aged 17. She was the youngest daughter of Leopold V. and Claudia of Medici. Her siblings were Maria Eleonore (1627-1629), Ferdinand Karl (1628-1662), Isabella Clara (1629-1685) and Sigismund Franz (1630-1665). At the age of 16 - in 1648 - she married Ferdinand III. in Linz. 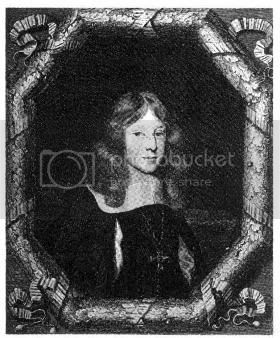 Although she was very young, she was a good step-mother for Ferdinand's children Ferdinand (1633-1654), Maria Anna (1635-1696 - future wife of Philipp IV. of Spian and Portugal) and Leopold (1640-1705 - later Emperor Leoplold I. ), who married Leopoldine's niece Claudia Felicitas in 1673. 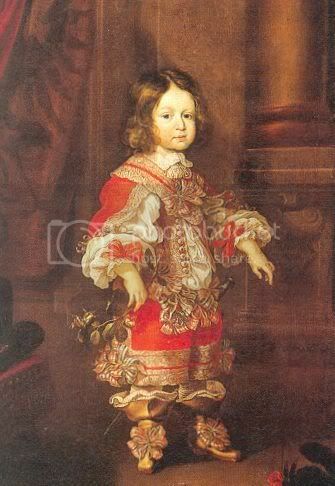 Maria Leopoldine gave birth to her only child Karl Joseph on August 7th 1649 (died 1664, aged 14). Everybody was celebrating, when Maria Leopoldine suddenly fainted and died at midnight. Thank you for your informations and pictures which I have never seen...It is always interesting to know something more about not well known royals!If you find something more about her,please post!Thank you one more time! 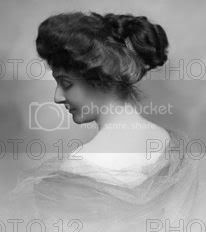 Wow,relly looks great-it's really a pitty for those watermarks,but hey-to this day I have never seen her picture,so I am happy... If you find anything else about her please post!Thank you all! It looks very fantastic this picture, much more impressive than the one I sent! I read that Anne Marie Louise, daughter of Gaston, Duke of Orleans, wanted to marry Emperor Ferdinand III and she was very upset when he married Maria Leopoldine instead. For this reason she hated her with all her heart! Anna Marie Louise,the ''Great Madmoiselle'' or something like that?Is that her-the one who married Duke de Lauzun?Was Ferdinand III the one who had to choose between Leopoldine and Anna Marie Louise or politics? Yes, Anne Marie Louise d'Orléans, la Grande Mademoiselle, who married the Comte de Lauzun.